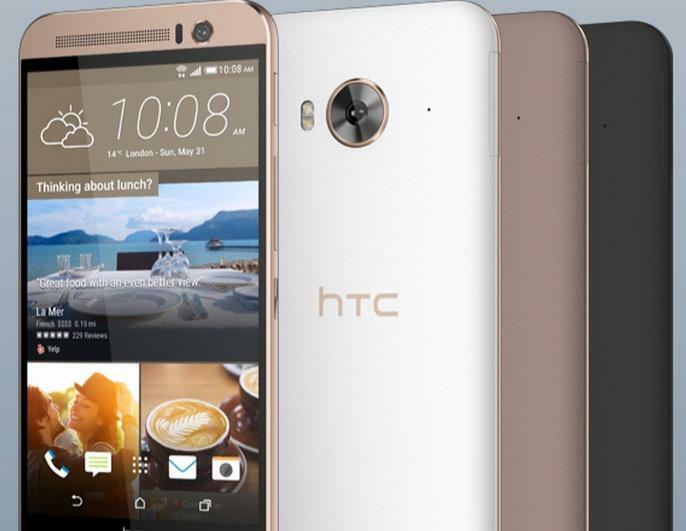 HTC is back yet again with a new smartphone. 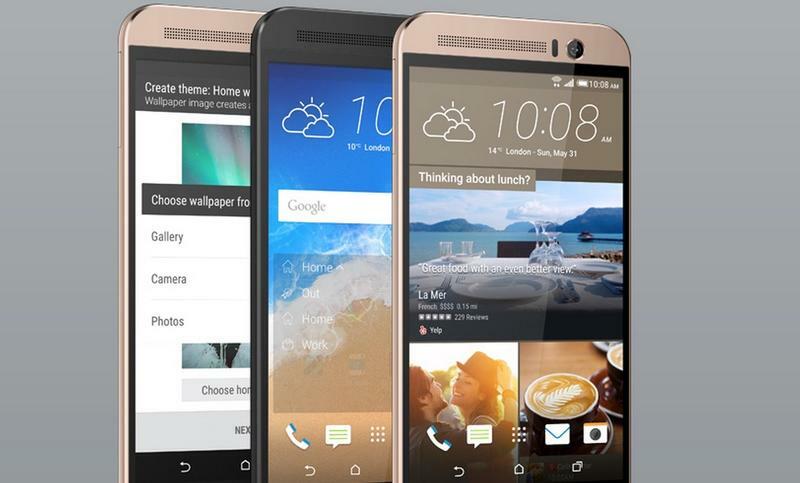 The company recently announced the HTC One ME, a new Android smartphone that’s basically a tweaked version of the One M9+ that launched earlier this year. The One ME sports similar specs to the One M9+, including an octa-core MediaTek Helio X10 processor, a 5.2-inch Quad HD display, 3GB of RAM, 32GB of expandable storage, a fingerprint reader, BoomSound speakers and a 20-megapixel camera. There are a few key differences, however. Engadget explained that the One ME isn’t metal; HTC instead decided to pack a polycarbonate body around a metal frame on this model. 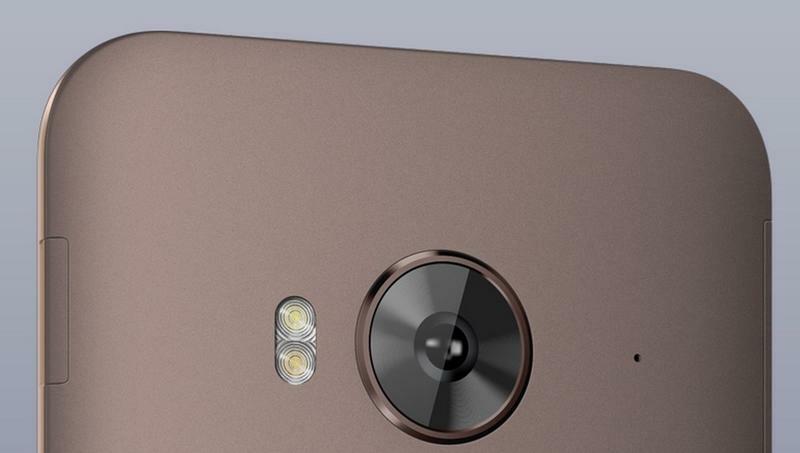 Also, the 20-megapixel camera on the back doesn’t offer the Duo Camera feature, which adds depth information to photos, and instead is a single shooter akin to what’s found on the regular One M9. 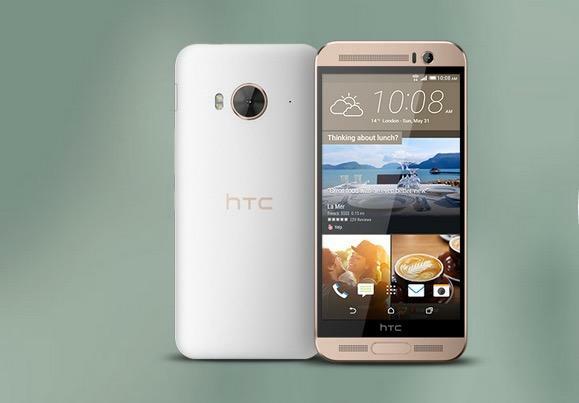 HTC didn’t announce when the One ME will hit the market, though we presume it will be available in the near future. 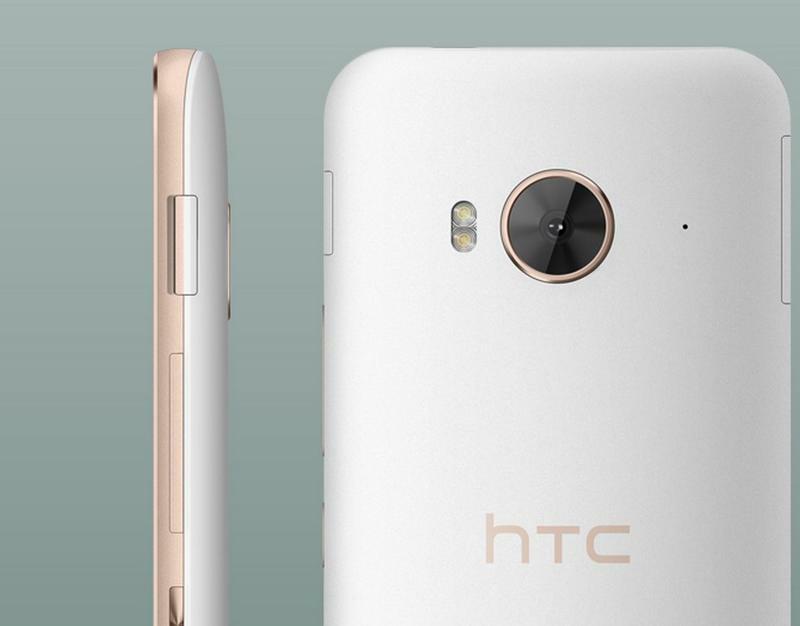 Given the HTC China announcement, it’s likely this phone will remain in Asia with the One M9+.